The final of the 2018 Vodafone National Club Championship (NCC) will be live streamed via Vodafone’s Facebook page on Monday. This was confirmed during the pool draws at Fiji FA Headquarters in Vatuwaqa today. 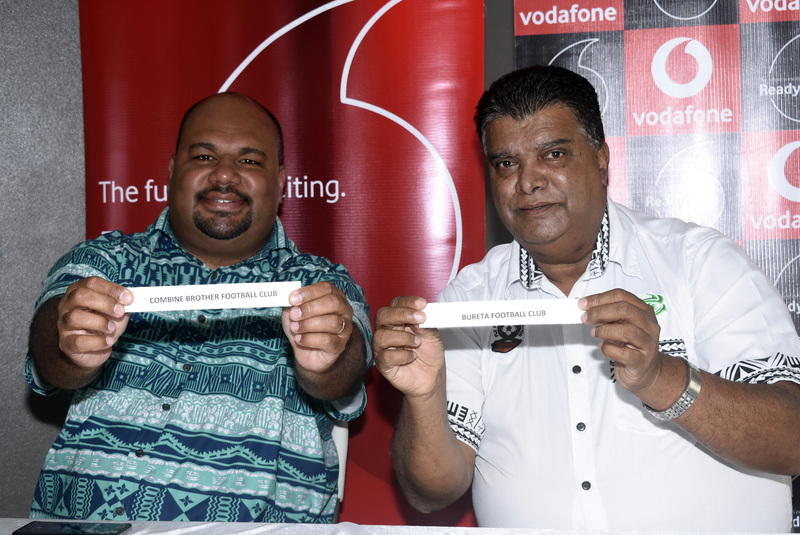 Vodafone Fiji sponsorship manager Adriu Vakarau said they were thankful to be part of the football and would continue to contribute in the development of football in the country from club level. “This will be the first time we will be live streaming the finals of the football and also we will be putting some LED screens to bring some amazing atmosphere,” Vakarau said. “We feel that we were only looking at district and national teams but for the clubs we have not fully given our 100 percent. 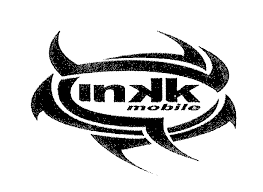 We are excited that we are given the opportunity to do that,” Vakarau said. All football lovers have been urged to come and enjoy the weekend of football.